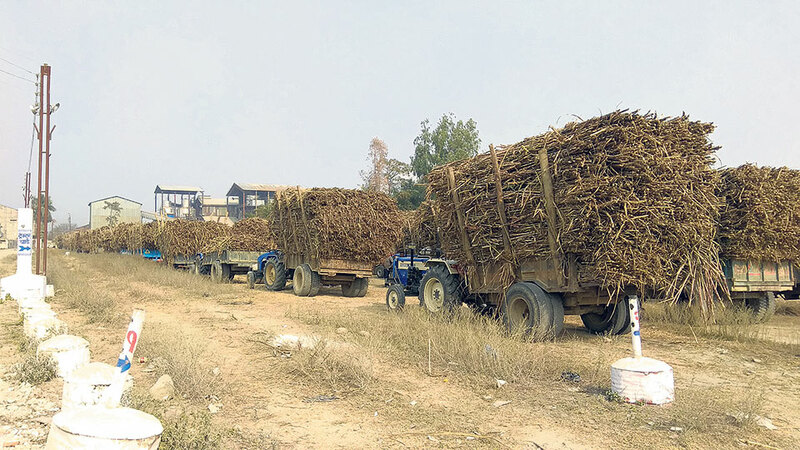 KATHMANDU, Jan 27: Besides having to press the government every year to set sugarcane price and open sugar mills, farmers often face hurdles in receiving payment of their dues from the mills, according to the Sugarcane Producer Farmers’ Association. The outstanding amount has already reached Rs 60 million, according to the association. Of them, Indira Sugar Mill has to pay around Rs 45 million in dues to the farmers, while Bagmati Sugar mill has Rs 5 million and Sunawal Sugar Mill has Rs 2.5 million in dues. Farmers who are totally dependent on sugarcane are currently under debts even for survival, the association has claimed.